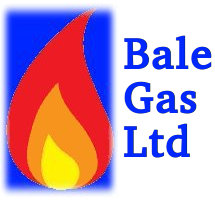 Steve Bale - qualified Gas Engineer and Plumber for approximately 15 years. Self-employed since 2013. Work undertaken for private customers and for local authorities, housing associations & councils. All aspects of central heating including full installations, boiler changes, radiators, breakdowns & servicing, landlord gas certificates, gas cooker installation, power flushing and general plumbing and repairs.